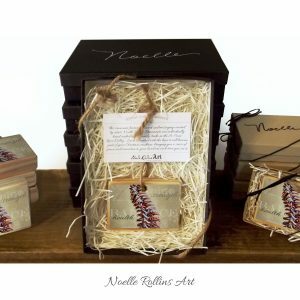 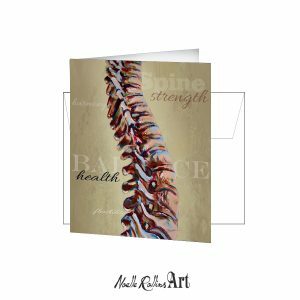 Prints, cards, gifts featuring natural health themes. 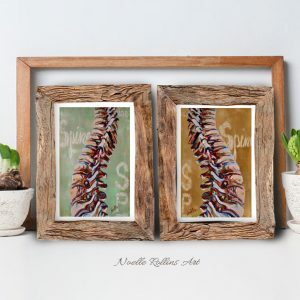 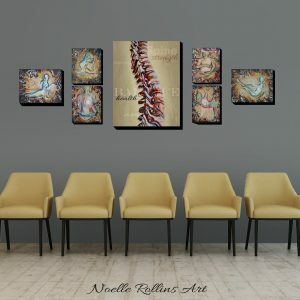 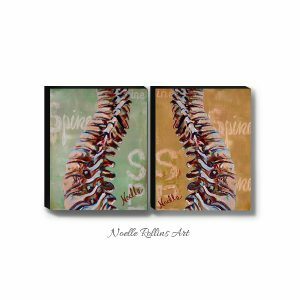 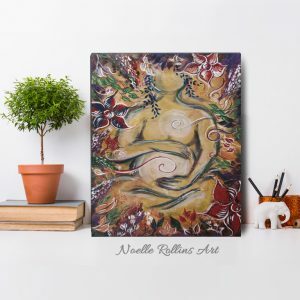 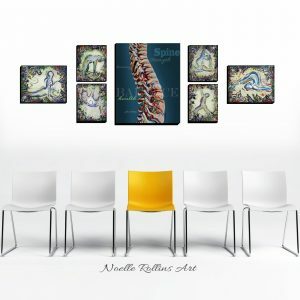 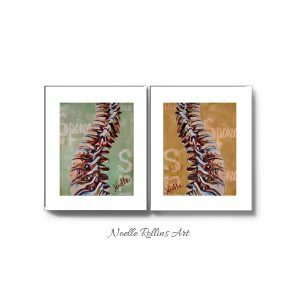 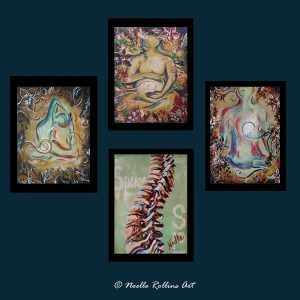 This artwork section is perfect for a wellness center, chiropractor, reiki practitioner, yoga studio or teachers. 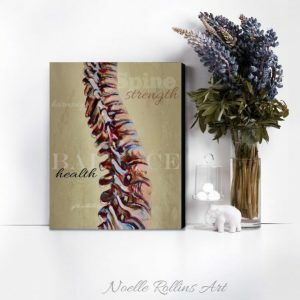 Great as well for those who appreciate anatomy, yoga and more. 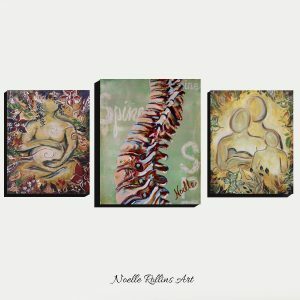 Click here to request wholesale access.